The inside sales rep was excited as he hung up the phone, “Just scheduled another appointment. That’s my third one so far today!”. These scenarios play out every day in sales organizations everywhere. They illustrate how the goals and expectations within our teams are often misaligned. It has always been fairly common for the goals of Marketing and Sales or the expectations of Sales and Operations to be out of alignment. However, when there’s confusion among the same sales team (Inside Sales and Field Sales), that’s a big problem that will not only lead to frustration, but it can negatively impact sales resource productivity; pipeline performance and ultimately revenue growth objectives. The root of the problem are the objectives, goals and incentives that are communicated to the Inside Sales team. If their compensation is based on the number of appointments they schedule, then I can guarantee you that they will schedule a lot of appointments. Unfortunately, a lot of those appointments will not be with the right person or at the right time. Not every engagement with a prospect should result in a sales appointment being scheduled. There are a lot of great things that can happen to advance the sale without actually scheduling an appointment. Here are just a few. The marketing database is one of the key intellectual assets of any business. At least it should be. It’s obvious though that many organizations don’t value this asset as much as they should. Instead, their database deteriorates over time. In fact, the more people who touch the data, the worse the data quality becomes. Usually, this happens when there aren’t any corporate data integrity standards or rules in place. Inside Sales team have a tremendous opportunity to reverse this trend. Each time they touch a record, they should validate that the data is still accurate and complete. Items they should check include company name, address, phone number, website, contact name, contact title, email address and direct dial phone numbers. Complete and accurate data will improve the performance of marketing tactics as well as improve the efficiency of future prospecting efforts. What are some pieces of information you’d like to know about a company, contact and/or opportunity that will help improve the effectiveness of future marketing and/or advance the sales process? The specifics of this information are different for every company, but some examples may be: current vendor; contract expiration date; current spending levels; fiscal year dates; number of users/seats; growth goals/objectives; current pain points/challenges; etc. This type of intel is deemed so critical by many marketing organizations that they create specific fields to capture the data in their CRM tools. Unfortunately, they are never able to “slice and dice” the data and produce any meaningful reports, because these fields are largely ignored by sales. 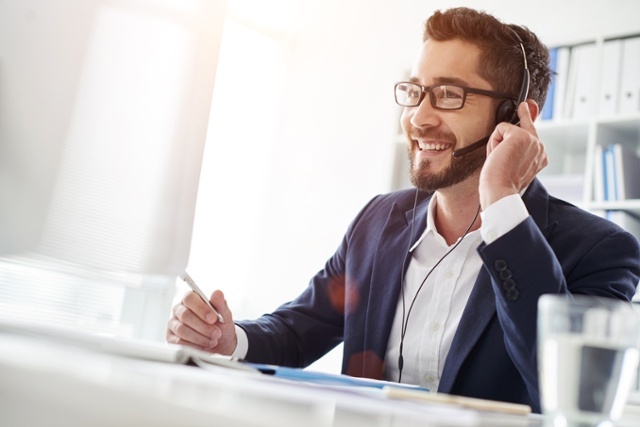 The Inside Sales team should take advantage of every dialog they have with the market and always be looking for opportunities to gather some meaningful information. What good does it do for a sales person to meet with someone who is not a decision-maker? Maybe the contact has some influence on the decision-making process, so it can still be a worthwhile meeting. Or maybe one or both of the first two objectives (validating data and gathering intelligence) can be accomplished. That’s fine, just make sure that whoever is going to attend that sales appointment has a clear understanding of who they’re meeting with and what the objectives of the meeting are. Many Inside Sales Reps are so focused on “hitting their numbers” that they never take the time to understand who they are scheduling the appointment with. What is their role in the decision-making process? If they’re not directly involved in making the final decision, it would probably be more productive to secure a referral to the right person, than to secure a time for a meeting. Often a sales opportunity can be identified without talking to the final decision-maker. Others in the organization can express needs and intentions. However, if a prospect knows enough information to produce an opportunity, then they should know enough to qualify the opportunity as well. Some of the basic qualification standards that organizations use are BANT questions. BANT questions gather information about Budget (how much are they going to spend on the solution? ); Authority (who will be the final decision-maker? ); Need (what problem are they trying to solve? ); and Timeframe (when will the decision be made?). Other qualifying questions that may be asked include: What is the next step in your evaluation process? Who else are you considering? What is your decision-making process? The responses to these and the BANT questions should always be confirmed with the final decision-maker, but too many organizations miss opportunities because they are so focused on securing an appointment that they neglect to engage the contact in a dialog. Marketing departments can spend millions of dollars building their brands through indirect communication channels (print ads, TV ads, direct mail, sponsorships, etc.). However, Inside Sales teams have an opportunity to extend and reinforce these branding efforts through direct communication. 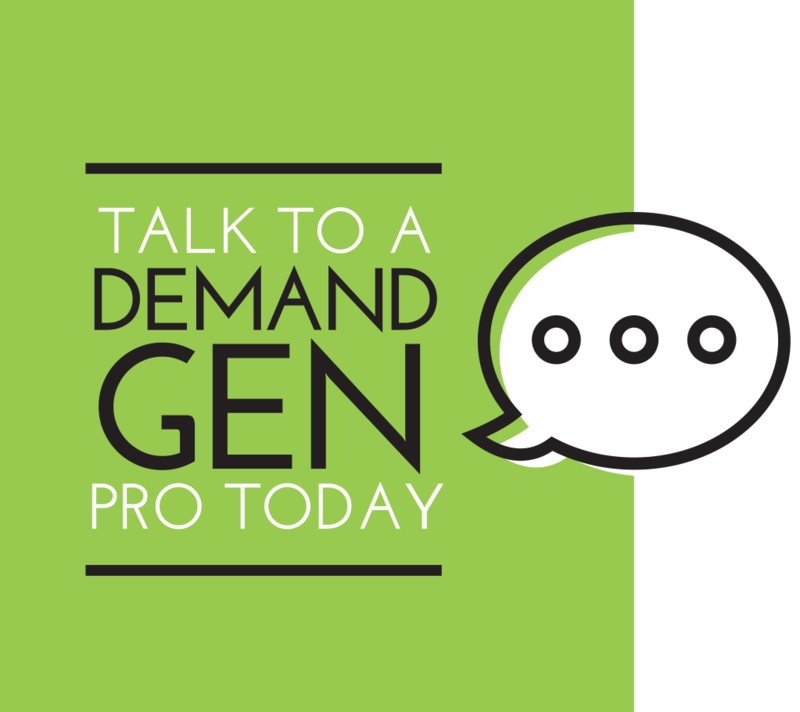 A long-term/”not-ready-to-buy-yet” prospect may not be ready to schedule a sales appointment, but while you have them engaged on the phone, you have a perfect opportunity to educate and inform them about your company and solution. This is your opportunity to “plant a seed” and “put your best foot forward.” Don’t blow next quarter’s or next year’s opportunity because of your rush to get an appointment today. Sometimes these elements can be deployed on one call and sometimes it takes several calls to several different contacts over an extended period to accomplish these. Don’t rush just to get an appointment. Thinking and executing more holistically will drive increased performance over time. If you’ve set proper expectations, your sales team will be in perfect alignment.